The production value of Huludao's swimsuit industry is expected to reach 10 billion yuan annually by the end of 2015, according to Shi Wenguang, vice mayor of Huludao City. The swimsuit industry is one of the major industries in Huludao city, and in recent years it has entered an important historical turning point, said Shi during an interview. 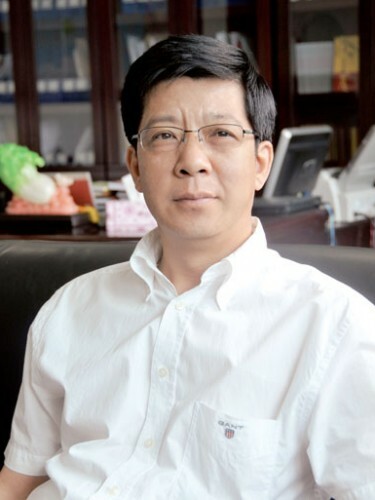 In order to surmount all the obstacles and promote the entire industry, Shi said many measures have been taken by local government, including establishing a public service platform. This has led companies to speed up technological innovation, set up special funds to help small and medium companies and make preferential policies to attract foreign investment and enterprises. 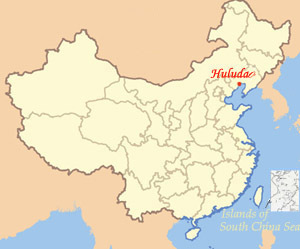 In 2010, the market share of Huludao's swimsuit companies has reached over 20 percent in the global swimsuit market. Hundreds of brands, such as Diezi and Phinikiss, have been registered abroad. Over 350 swimsuit companies are located in the city, producing more than 100 million swimsuits yearly and earning 5 billion yuan each year. The swimsuits produced by the city's companies have entered the markets in 25 countries and regions including United States, Russia, Europe, Africa and South-east Asia. On September 5, 2010, Xingcheng, a county-level city of Huludao, was awarded as the only "China's Famous Swimsuit City" by China National Textile and Apparel Council (CNTAC) and China National Garment Association (CNGA).